This project could be classified as a Quake engine mod, but it goes beyond the challenges of Quake to push the state-of-the-art of software-rendering. Check out the video at the top of the Retroquad booth and see for yourself. New graphics features include molten texture mapping, new dithering methods for light, color, and particles, and rotating movable alphatest (fence) textures. Another goal is to improve the asset pipeline and robustness to make it suitable for independent games. FTE is a highly advanced Quake engine, but challenging to mod for newcomers. AfterQuake blazes a trail for end-users with a drop-in package that makes great use of FTE capabilities. This may be the first mod of it’s type to attempt such a cohesive solution, especially for single-player. Go to the booth and see the plentiful and awesome imagery of this mod, including a slideshow and animated gifs. Despite posting but a single image, or maybe because of it, the Blood Omnicide Preview booth is attracting attention. 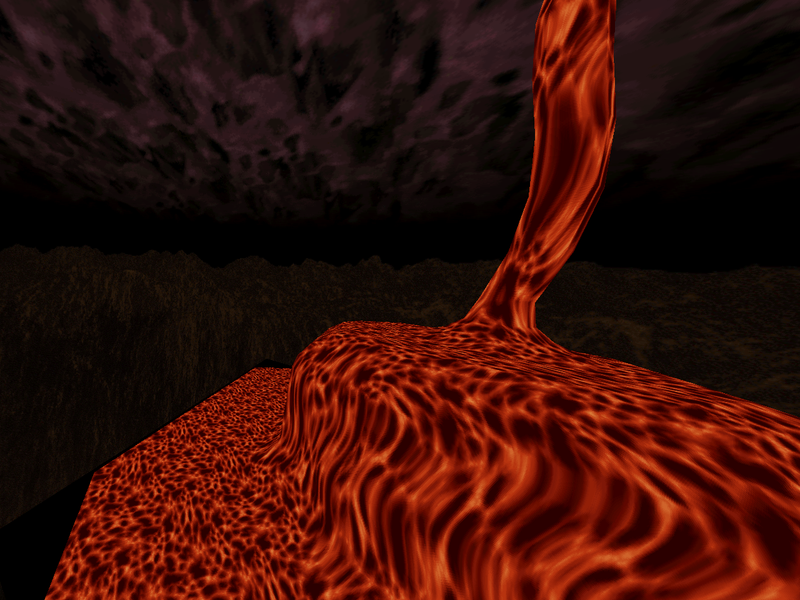 Blood Omnicide is a 3d port of Blood Omen: Legacy of Kain based on a fork of the Darkplaces engine. A link to the engine and tool changes is noted in the comments. An original Blood Omen PC/Playstation version or Blood Omen Sneak Preview demo is required to play. The Legacy of Kain series is 20 years old this year, too! Lord Cortcha presents video play-throughs showcasing his maps through 8 years. Spanning a wide variety of games and engines- Prey, Xonotic, World of Padman, and Quake (Darkplaces) – the maps convey the fun of being really really. I especially liked the video running through the house, through a duct, and jumping into a toy-sized rotocopter. Look for more maps when he officially gets back to work in 2017.